Currently Colombia has excelled in the energy cogeneration from sugarcane biomass and also in biofuel production, becoming number two, after Brazil. According to the Colombian government, the country gets closer to being the second largest ethanol producer in Latin America. The Colombian market has eight cogeneration projects underway to reach a total of 287 MW of installed capacity. The investment is estimated at $ 325 million. In this context, Renk Zanini provides equipment for power generation and has generated more than 107.000KW power in the country. The Colombian sugarcane industry has 13 plants, and 38% of them produce only sugar and 72% produce sugar and ethanol. 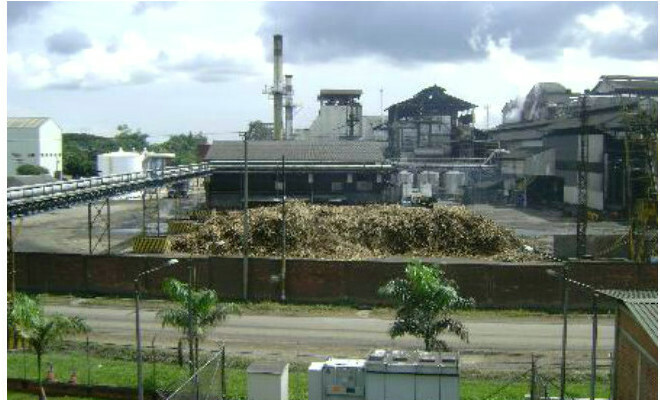 There are 47 cities that produce sugarcane in the country, totaling 228 000 hectares. According to the representative of Renk Zanini, Jairo Pineda, the company is already present in 46% of Colombian plants, and their equipment is chosen cause it supports continuous harvests, typical of Colombia in which there is no dry season.